Happy February fellow bookworms! Looking Ahead is a monthly meme hosted by Tina at Reading Between the Pages. At the start of each month, I’ll be posting my anticipated TBR. Be sure to check out Tina’s page and those of the other participants in this meme. I read all but two of the books on my January TBR. I didn’t get to The Naturalist or to listening to Eleanor Oliphant is Completely Fine. Therefore, they will be making another appearance below. On the brighter side, I did sneak The Heart’s Invisible Furies in and it is now my favorite book of all time. I also added a few more titles. You can check out my January Wrap-Up here. February is going to be an odd reading month for me. My family and I are going to Whistler for 10 days. Vacations, for me, can go either way. Sometimes I get a lot of reading in and sometimes none at all. Either way, I’m an even moodier reader when I’m away. Therefore, I’m going to break this month’s post up in to what I’m going to read and what I might read. Please feel free to chime in if you’ve read any of these books. I welcome any advice that might help me to prioritize. 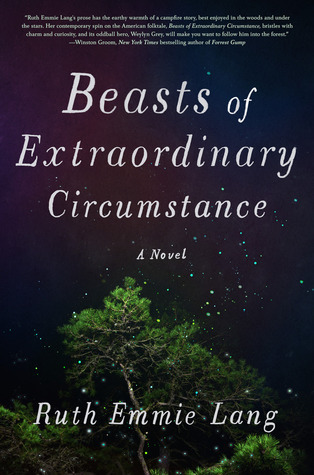 Truth be told, I’ve already started and nearly finished Beasts of Extraordinary Circumstance. 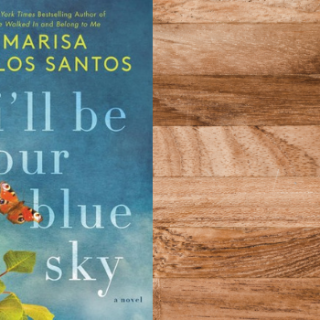 It’s an enchanting story that proves fantasy/magical realism can be just as smart as literary fiction. Elmet is this month’s book club pick. 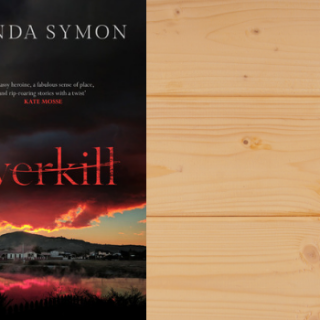 It was short-listed for the Mann Booker prize in 2017. I’m not sure I would have picked this one up on my own but that’s what I love about being in a book club. 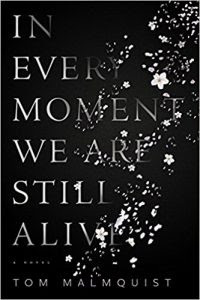 I’m on the blog tour for In Every Moment We Are Still Alive. 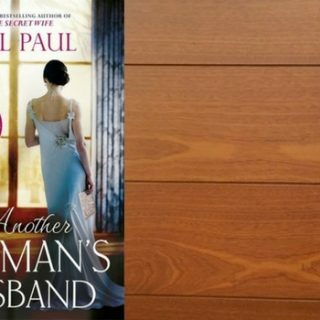 This a work of biographic fiction about a husband who suddenly loses his wife to leukemia shortly after the birth of their daughter. I’m on the blog tour for The French Girl. 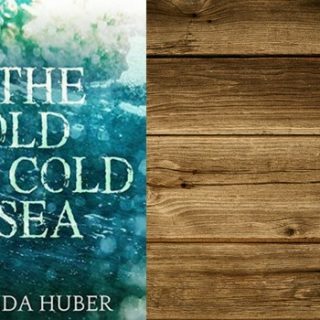 I love stories about cold cases and long-hidden secrets among friends. After posting my review of The Heart’s Invisible Furies, so many of you recommended I read The Boy in the Striped Pajamas that I’ve already checked it out at my local library. A five and a half hour plane right might be the perfect time for me to start listening to Eleanor Oliphant is Completely Fine. 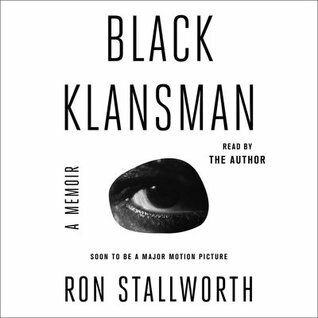 If I like the story and not the audio, I can always download it later. The blurb has me asking… is it a parental abduction? Or has his father taken him from his mother for his own good? I love a good domestic thriller! 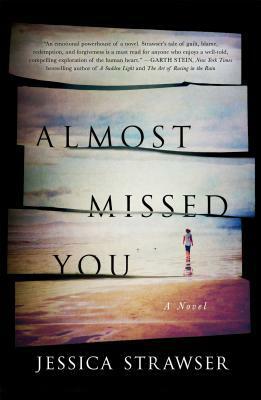 I’m hoping Almost Missed You will be a hit. I’ve always been a drawn to stories about the Kennedy family. Until I read the blurb for The Summer I Met Jack, I was unfamiliar with the story of Alicia Corning Clark. 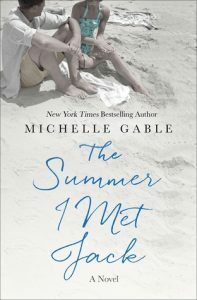 If I can read Out of Bounds, I’ll be crossing one book off the NetGalley naughty list and can review it as a Throwback Thursday post. Win-win. I didn’t realize this book was part of a series when I requested it so I’m hoping it’ll work as a stand alone. This will be my first Val McDermid and I’ve heard so many great things about her writing that I can’t believe I haven’t read any of her books before now. Here’s the first sentence from the Goodreads blurb: The year is 1956, and the Axis powers of the Third Reich and Imperial Japan rule. 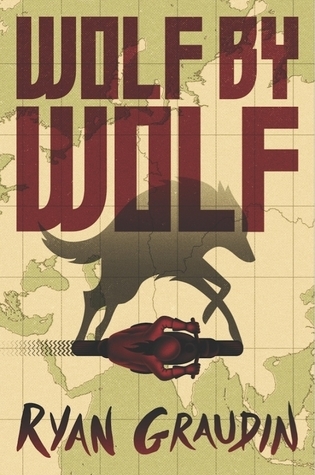 The blurb along with the high average rating on Goodreads makes me excited to start Wolf by Wolf. What are you looking forward to in February? Are there any other books I should consider? Thanks, Dee! I’m excited to know what I’ll think too. 😉 I hope you have a great February as well! Thanks! I hope you have a great month as well! Interesting books! Hope you enjoy them! Happy reading Ann! Interesting list! 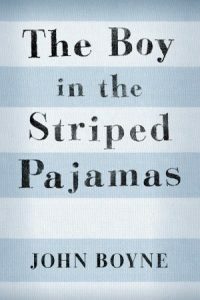 I read The Boy in the Striped Pajamas. It’s a quick read. Very good. Very sad. That’s what I’ve heard, Cindy. I don’t think I’ll want to read that one on the plane. I’m going to try to read it before I leave. In Every Moment We Are Still Alive sounds fascinating! And both The Boy In The Striped Pajamas and Eleanor Oliphant are without doubt worth reading… I hope you will enjoy your books this month! Thanks, Yvo! I’m really looking forward to both of them. 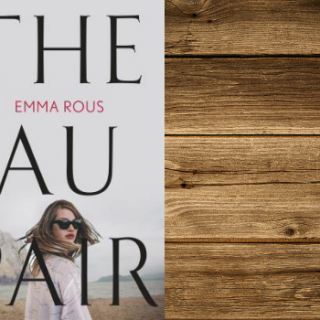 Although I haven’t loved the book, Eleanor…., the audio version is goo and I think it would be perfect for a plane ride. Have a great vacation. Favorite book of all-time for HIF…wow! It’s definitely on my all-time favorites list! Yes, I know… For the longest time I never had an answer to “what’s your favorite book” or “what book would you want with you on a desert island”. I could name 5 or 6 that I really liked but not a single one. So now I have one and I feel complete. Lol. I would say the same about Heart’s although I think I’d have a tie with that one and A Little Life which left me devastated unlike Heart’s which I just loved. 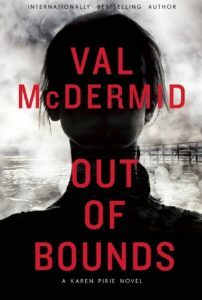 I think you’ll like Out of Bounds, I read that one last year and it was also my first by her and I didn’t at all feel lost. You’re spot on about Beast’s, it really was so smart and I’d be the first to say I would’ve never thought I could love magical realism/fantasy but I proved myself wrong! Enjoy your vacation when you go, looks like you’ll have lots of great books to keep you company! Thanks, Renee! I’m glad you liked A Little Life. I didn’t love it if I’m honest but I appreciated it and can understand why so many people loved it. B The Bear and the Nightingale, When the Moon Was Ours, and Beasts have definitely left me more open to the genre. How fun! Have a great time in Whistler! I find that I don’t seem to read a lot while on vacation, I always plan on it and it always seems to fall apart. 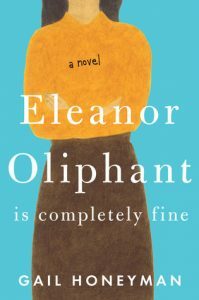 I loved Eleanor Oliphant is Completely Fine, should you read it I hope you do too. Thanks, Tina! I used to read more while on vacation but lately not so much. I don’t ski so the kids will be in ski school for 5 days but I tend to sleep in and then pool or gym, followed by leisurely lunch and cocktails which makes me lazy for the rest of the day. I’m really going to try this time though because I feel like I’ve been wasting a lot of time when I’m away the past couple of years. Thanks, Kimberly! Glad to hear you enjoyed Wolf by Wolf. It’s been in my TBR for over a year. I’m really looking forward to it. I have heard so many positive things about Beasts; I think I’m going to have to add it to my list! I hope you enjoy Eleanor Oliphant; I really loved her, and the entire story, but I know that it has had mixed reviews. It sounds like you have an exciting reading month ahead! Thanks, Tara! I’m looking forward to Eleanor. It sounds like a good fit for me so I’m going to go in with an open mind. Thank you! 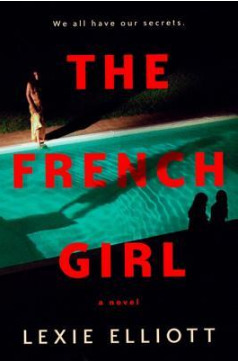 I’m looking really forward to The French Girl. I’ll be posting my review on 2/27. Thanks for stopping by. Have a great week!! Great list! In Every Moment We Are Still Alive sounds emotional and powerful. I like the idea of The French Girl and Almost Missed You 🙂 Happy reading! Thanks, Meggy! I’m about half way through with In Every Moment and my jury is still out. It’s another one of those without quotation marks which drives me to distraction. I loved The Boy In The Striped Pyjamas! I’m reading The Heart’s Invisible Furies this month and I’m so excited. Oh, I can’t wait to hear what you think about it. 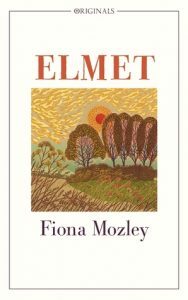 I’m reading Elmet now but am really looking forward to starting TBITSP next! I’m always so impressed with people who figure out ahead of time what they’re going to read. I often flail and grab the closest book. LOL! Wolf by Wolf is a favorite of mine, by the way. Hope you love it! Nicole @ Feed Your Fiction Addiction recently posted…Fun with SPAM! Thanks but I’m not that good. Lol I’ve already added books in my mental for-this-month TBR. So who knows how closely my TBR will match with my wrap-up at the end of the month?? Hopefully no one will cross reference. Glad to get another vote for Wolf by Wolf. That one is moving up the list! Lots of greta books to get to this month! I want to read Eleanor Oliphant and The French Girl. Can’t wait to see what you think if you get to those. Happy reading! Thanks, Grace! I just started listening to Eleanor today. I’m really liking it but it’s going to take me a while to get used to audio. I’m not sure if I can get used to it. 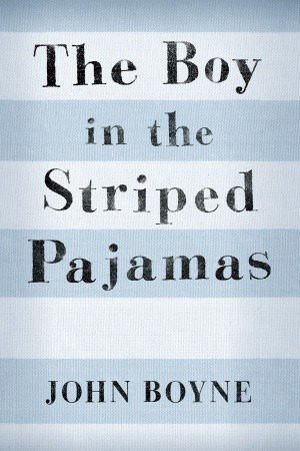 I haven’t read any of these, although I’ve heard a lot about The Boy in the Striped Pajamas. Seems like a sad read fora vacation, though! My February TBR is flaming out with DNFs and blahs. Sad but true. One standout- Song of a Captive Bird. Hard love for that one, even though it was not easy reading. 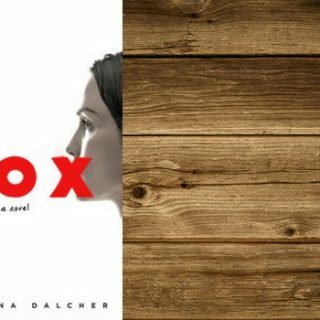 You may have already figured this out, but…box of kleenex for Boy in the Striped Pajamas. It will only take an afternoon to read but I was flat-out sobbing when i finished. Thanks for bringing Song of a Captive Bird to my attention. 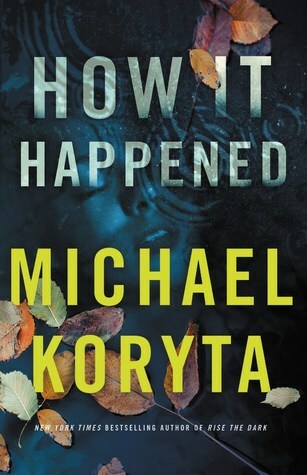 I just added it to my TBR. It looks like a beautiful read. I haven’t read anything set in Iran since Equal of Sun which I loved. I finished the The Boy in the Striped Pajamas. Very sad, indeed. I hope to post the review very soon. Sometimes it freaks me out how in line our TBR’s and reading tastes are. 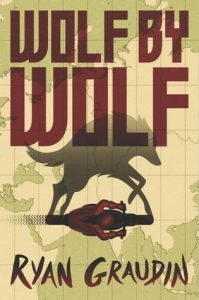 The Boy in the Striped Pajamas, Eleanor Oliphant is Completely Fine, and Wolf by Wolf are all HIGH on my TBR. I cannot wait for you to read them and hopefully enjoy them so it motivates me to pick them up myself. Have a wonderful vacation!! !